Season Two kicks off on Destination America with a great episode filmed around the quest for “Elvis”, the elusive swordfish that is so hard to catch on hook and line in Southern California. 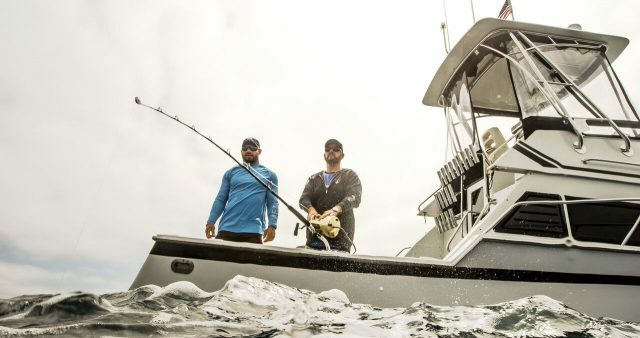 Ali and Rush have caught them in the Keys, but now Rush flies to the West coast with the secret bait and they attempt to catch a day-time sword on the deep drop. They even take a ride on the well known sword harpoon boat, Piliki, in their search for knowledge. You can see the latest episode of Local Knowledge here or on your favorite TV channels, apps and devices.